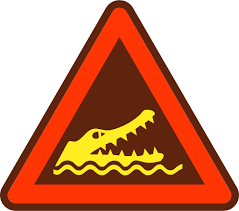 WE DON’T SEE many sharks in the waters off Crete but up until March this year you would not have wanted to swim in the reservoir/lake south of Rethymnon – for there lurked Sifis – a 6ft crocodile! 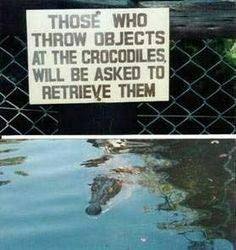 No, crocodiles are not native to Crete, or Greece, or anywhere in Europe! However, Sifis first appeared in the lake some 8 months beforehand but managed to avoid capture. He was happy living off the wild-life within the lake. He was named Sifis, a ‘typical’ Cretan name , by his admirers who set up a Facebook dedicated to him. Tourists travelled from as far as Japan to get a sight of him (who needs Minoan archaeology!). 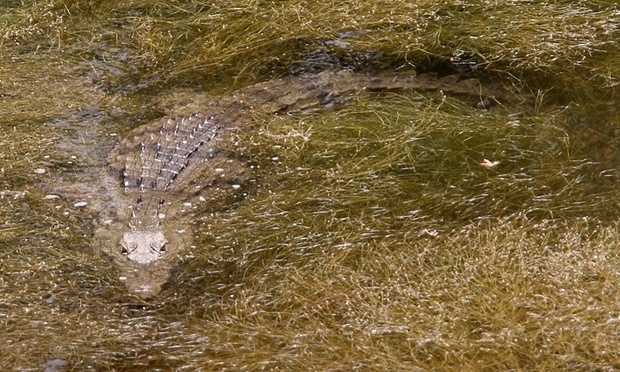 In September, the Frenchman, Olivier Behra, reputed to be the world’s greatest living crocodile hunter proved he wasn’t. He managed to grab Sifis but he escaped (Sifis not Behra …). The lake – it’s not safe to go in! How on earth did Sifis get there?! 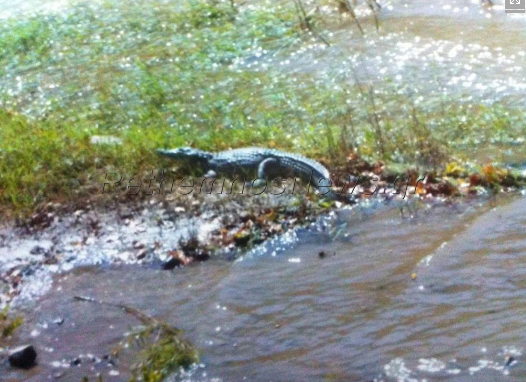 It has been speculated that he may have been deposited into the lake by his owner when he just got too big. Don’t people know that little crocs become big crocs when they get older?! Hmmmm … not sure how typical – I know quite a few Cretans named Yannis, Manolis, Yiorgos, Nikos – but I’ve only ever met one Sifis (and he wasn’t a crocodile). But did you know that the common sign ‘Trespassers will be prosecuted’ is a falsehood. 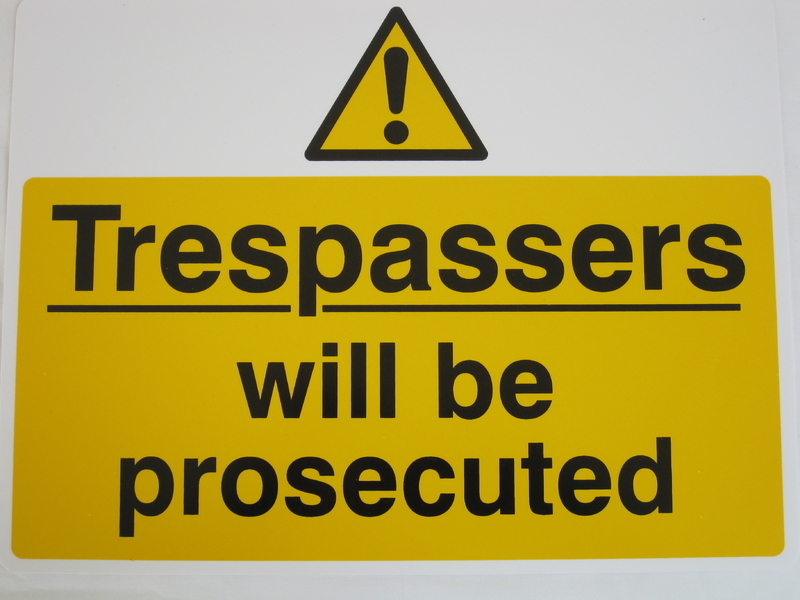 You cannot prosecute trespassers as it is not a criminal offence to trespass.